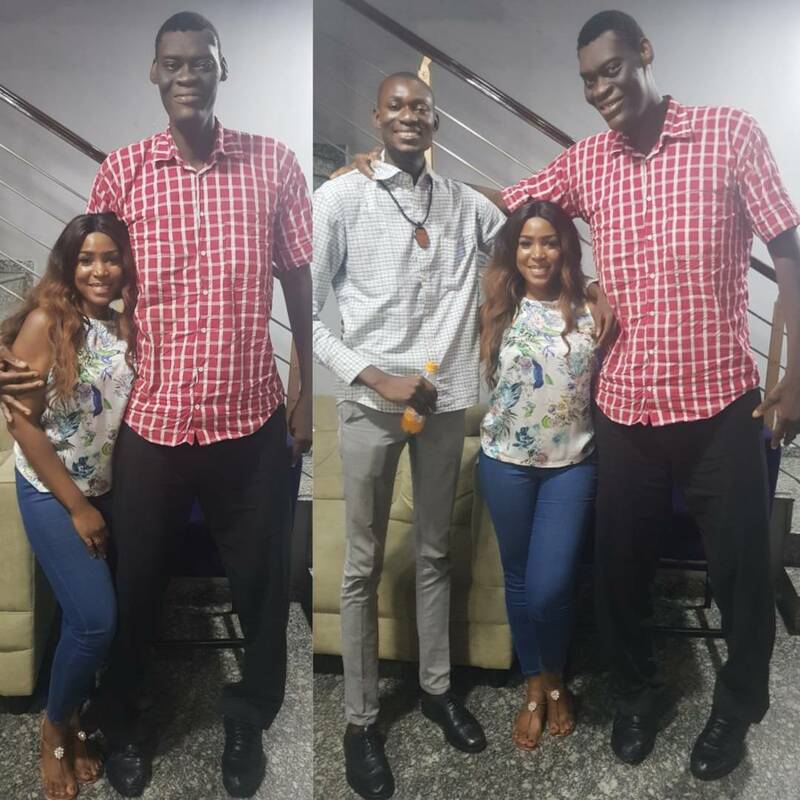 Nigerian celebrity blogger, Linda Ikeji was pictured with Nigeria’s tallest man and Nigeria’s tallest model!  The other day at the office…with Nigeria’s tallest man and tallest model. Gentle giants..